If tinkers, machinists, and other device-loving people want to improve or customize their 3D machines, then the Hackaday website can offer some of the most interesting and doable tips and tricks when it comes to the 3D printing technology. Contributing Editor Brian Benchoff submitted an article recently about converting a 3D printer from the widely used 3mm to 1.75mm filament, which is a great way to eke out flexibility when it comes to the printer filament. Benchoff asks, how was it decided that the two sizes of the filament would be 3mm and 1.75mm? 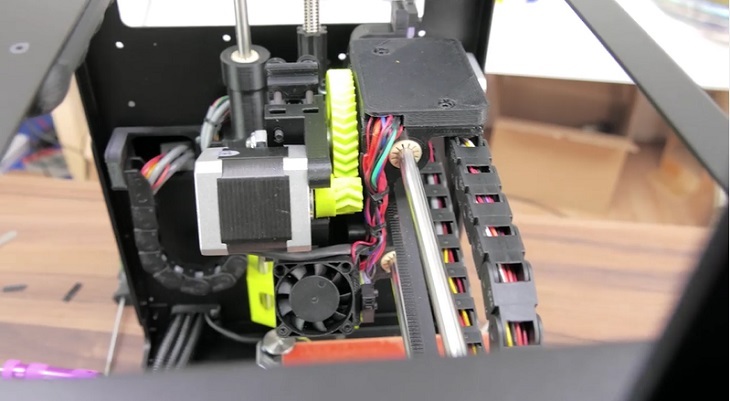 A talented 3D printer fiddler by the name of Thomas Sanladerer was challenged by Benchoff’s question and went on to look for ways to convert a desktop 3D printer the LulzBot Mini so that it would be able to take a 1.75mm filament. 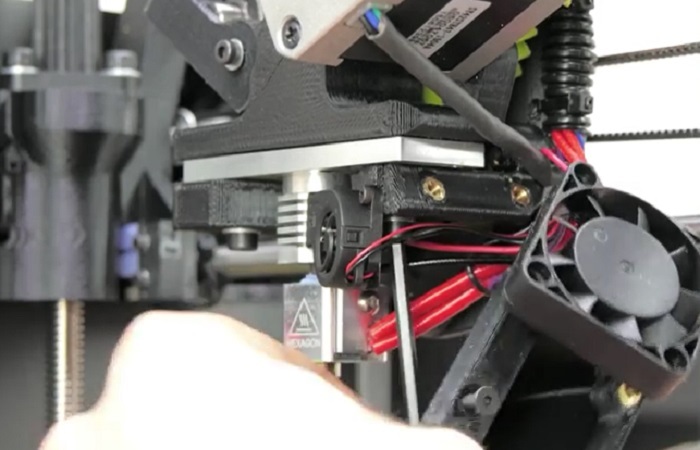 Some people may not treat this as a very revolutionary effort, but Sanlander explains in an instructional video that he has included that all people may have their own reasons to use or change their 3D printer filament. While some may be fine with the 3mm because it is more controlled or it “has more linear extrusion resolution”, others may find the 1.75mm one more fine and it can, with every print, push “less material”. So, it’s Economy vs. Quality, right? Well, it’s a yes and no on that one because in the end, it’s all in the preference of the user and the satisfaction that they get after being able to print an object with their 3D printer while utilizing their filament of choice. If anyone does want to tinker with their 3D printer filament, then Benchoff and Sanladerer has placed specific instructions. Benchoff whites that in order to convert the user-favored LulzBot Mini to accommodate a 1.75mm filament, one would need these things: a suitable 1.75mm filament hot-end, wrenches, Allen keys, one PTFE tubing, and a 4mm drill. Sanladerer has stated that in order to pull off such an effort, one would need to follow a few basic methods. To start, one must unscrew the actual extruder of the LulzBot. The expert tinker shows the path to the screws of this area and he also points out where to place the new PTFE tubing. The 4mm drill would be used to create a path for the filament. The goal, according to Sanladerer, is to create a hole to insert a Teflon tubing so that it would be able guide the filament to where the hot bolt and idler are without actually sticking them together. When this is done, it should be tested by placing some filament in the path to test its closeness to the bolt. After successfully doing that stage, the new tubing needs to be cut at a 45-degree angle. The old wiring needs to be cut, and the 3mm hot-end has to be replaced by the 1.75mm one. After rewiring the hot-end, the rest of the parts of the printer than be put back together, with the hot bolt and Teflon tubing facing upwards. The motor should also be put back to ensure the big drive gear has enough tension.